A familiar refrain in agriculture these days is that we must achieve and sustain the capacity to feed a growing global population that is expected to reach nine billion people by 2050. How will we do that? The answers are many and varied, as are the farmers and ranchers who must find them. Our world will need to grow about 100 percent more food – no small challenge. What if 70 percent of that growth could be realized not by seeds and soils, but through the use of technology? The bulk of that innovation and adaptation will take place on the farm. 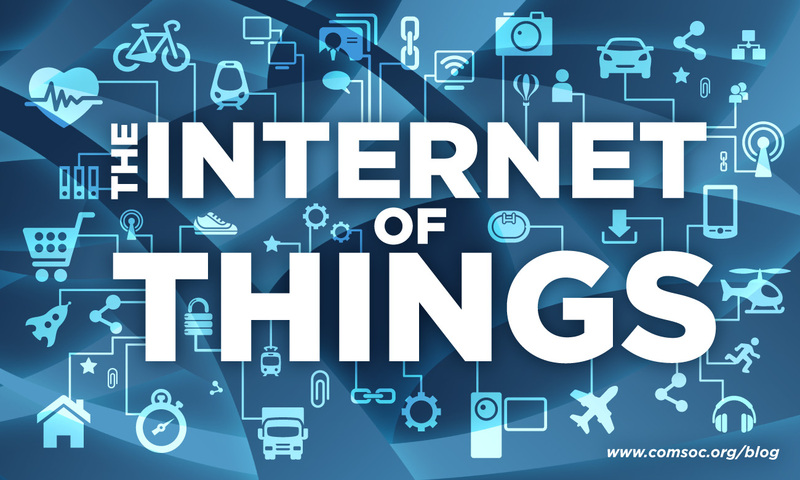 CDFA is already moving to support this transition to what is known as the “Internet of Things.” CDFA is leveraging social, mobile, analytics, cloud technologies and other advancements to drive change. 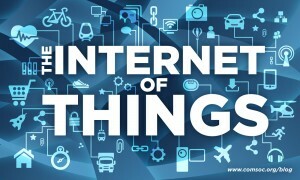 The Internet of Things isn’t just some buzzword or catch-all phrase. It is particular type of technology, and includes just about anything that uses an internet connection to help it do something new or better. You might have heard about web-enabled refrigerators that will tell you when you’re out of milk or if that the mayo has reached its “use by” date. In the agricultural sector, that same kind of technology can turn a sprinkler into a sensor-driven device that responds to the needs of soil and plants in real time, rather than waiting for a human to turn a spigot. Now, think of all the machines and devices that farmers use every day to prepare fields, plant seeds, prune, water, fertilize, protect, harvest, pack, process and transport our food. What if each of those tools could collect data, learn from it, pass it on to the next device, and then report all of that back to the farmer? That’s where all of this is headed. Today, software can already analyze soil, climate, and weather data to predict or estimate yields. Data from CDFA’s Fertilizer Research and Education Program (FREP) through the FREP Database, and guidance from the joint FREP/UC Davis Fertilization Guidelines for Major Crops in California are enabling farmers to jump into this realm with data in-hand to help them maximize efficiency with fertilizer use. Another example of the FREP-UC Davis collaborative effort is a software program called CropManage, an online, database-driven tool that assists lettuce growers and farm managers in determining water and nitrogen fertilizer applications on a field-by-field basis. The software automates steps required to calculate water and nitrogen needs. The application also helps growers track schedules and applications on multiple fields and allows users from the same farming operations to view and share data. What if our consumers are sensors, too? From the Food Network to the farmers’ market, consumers crave information about the food they eat. CDFA is embracing this opportunity by inviting Californians to help farmers keep an eye out for invasive species. The mobile app is called “Report a Pest” and it enables people to take photos of a suspected invasive insect or plant and send them to CDFA for evaluation. The app includes an option for GPS coordinates of the find, just in case a rapid response is necessary. With funding from the federal Farm Bill, CDFA’s Divisions of Plant Health and Pest Prevention Services and Information Technology Services worked together to develop the app. These are just a few of the ways CDFA and its partners in research, academia and other organizations are working to help farmers and ranchers take advantage of the powerful information becoming available to them through the Internet of (agricultural) Things. Just to clarify, the Report-a-Pest app will not respond to non-invasive species images that are submitted, BUT an answer can be had via the “What is This Bug” and What is This Plant” websites. There are resources with listed sites for further DIY investigation. The ‘What is This Bug” Facebook postings could also get an answer to the question. Last, but not least, your local county Agricultural Commissioner’s office and Cooperative Extension are excellent sources of information and help. Thanks to Forestino for the compliment to UC Cooperative Extension. The mobile app “Report a Pest” sounds like a great way to get the public involved. I would like to clarify that CropManage is a collaboration between FREP and Michael Cahn, UC Cooperative Extension advisor in the University of California’s Division of Agriculture and Natural Resources, not UC Davis.